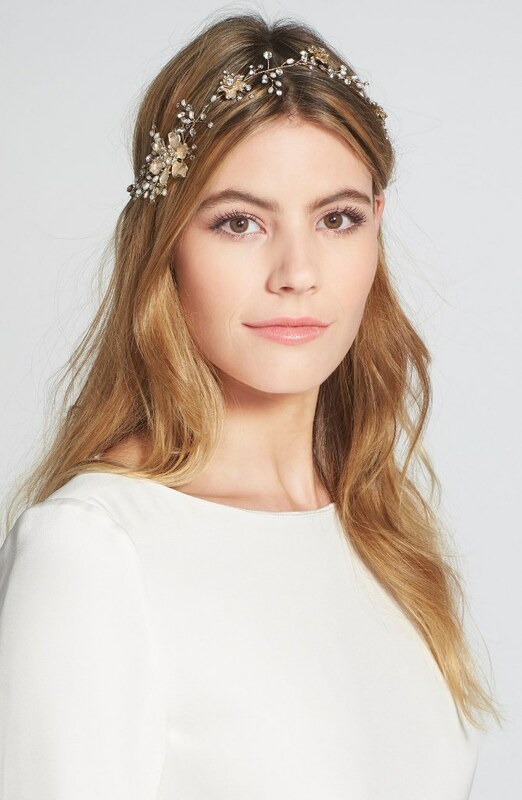 Wedding season happens to coincide with summer, which doesn’t bode well for the future of anyone’s carefully styled hair. Heat and humidity are hair’s natural enemies, leading to frizz, limp locks and more. 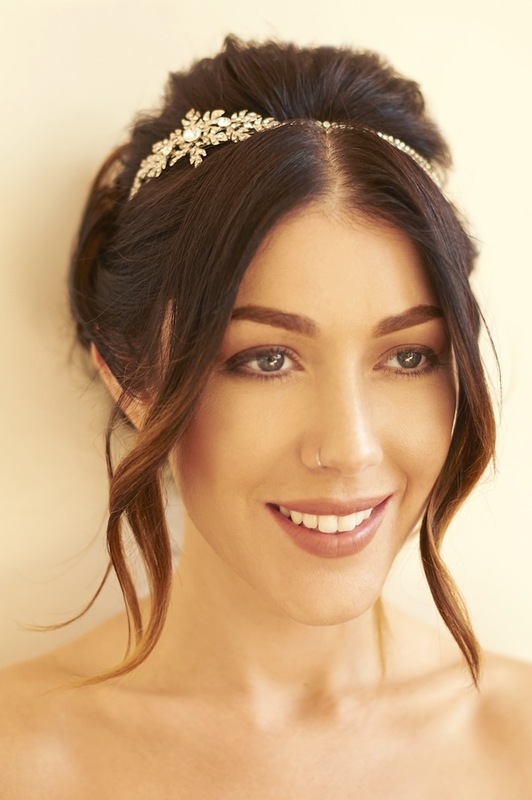 These 35 charming summer wedding hairstyles are perfect for keeping unruly strands in check and putting the focus on what really matters—your face.